If you are looking for superior quality and craftsmanship from a company that has stood the test of time, look no further. 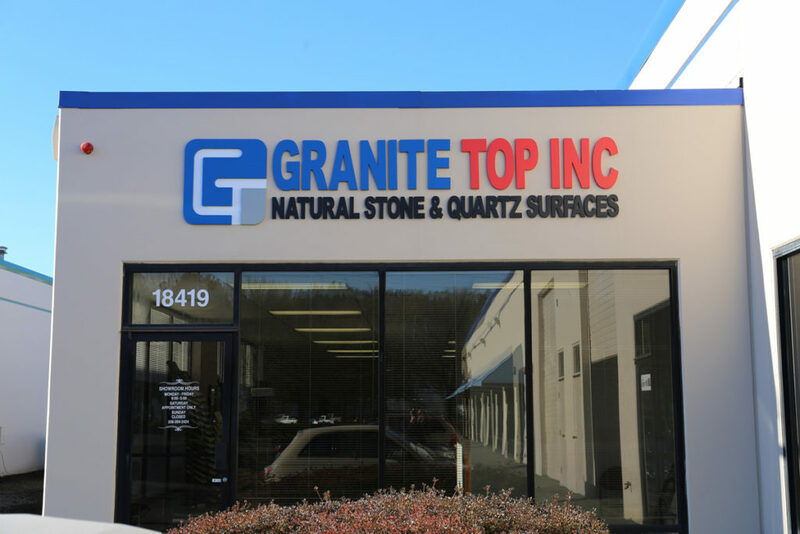 Granite Top, Inc. has professional staff to help you select from a variety of granite, marble or engineered stones. We have invested in cutting-edge technologies that allow us to fabricate intricate custom designs, specialized edges and accurate seams that come together beautifully. 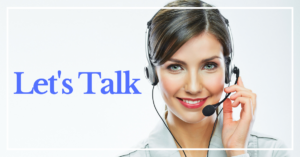 Our experienced on-staff installation team completes the Granite Top experience. We offer a spacious showroom for your convenience. We invite you to visit our showroom in Kent today to embark on your vision of a more beautiful home. 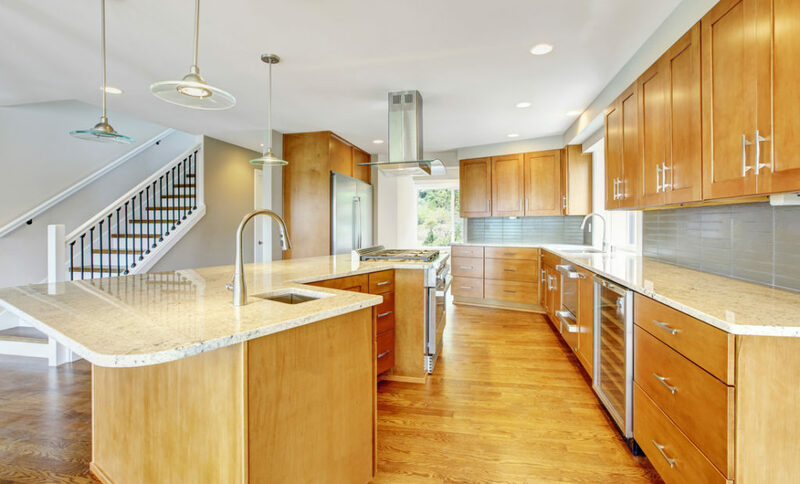 We offer quality granite and marble products including countertops for the kitchen, bathroom, wall, and flooring. 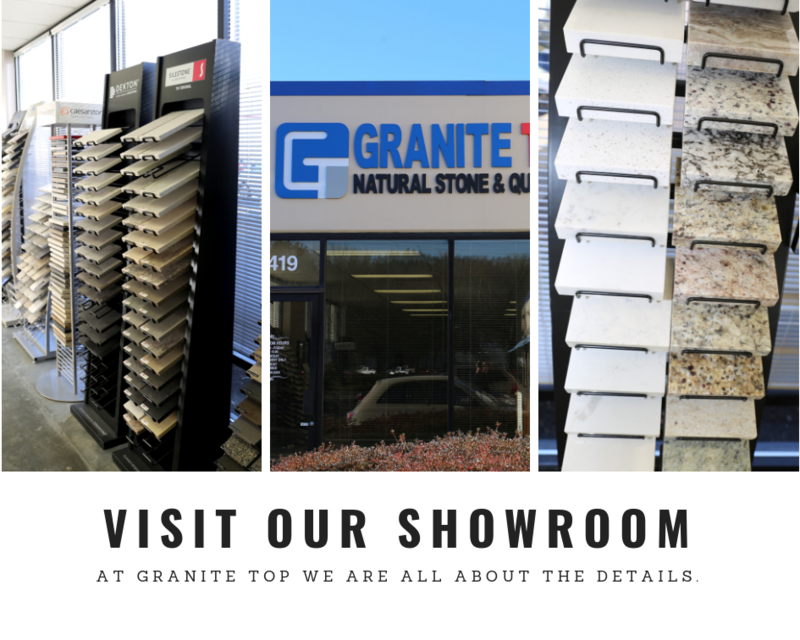 Whether you want a new counter, an island, or are interested in granite tiles come by our showroom and see your wide range options. Visit us Monday - Saturday during our business hours from 9:00 am to 5:00 pm.